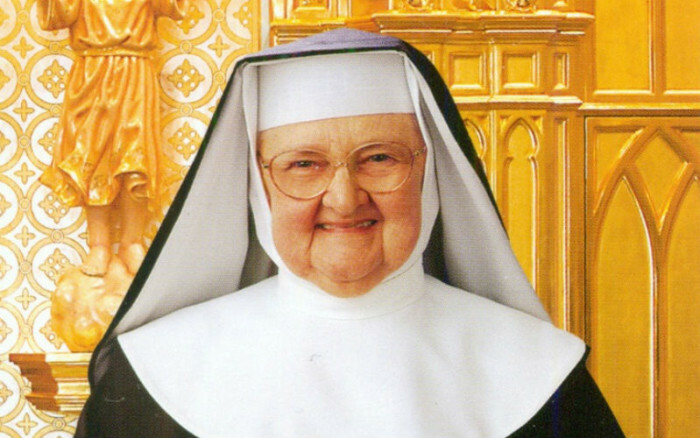 We are sad to report that Mother Angelica passed away today, Easter Sunday, at 5pm in Alabama of natural causes. She was 92 years old. 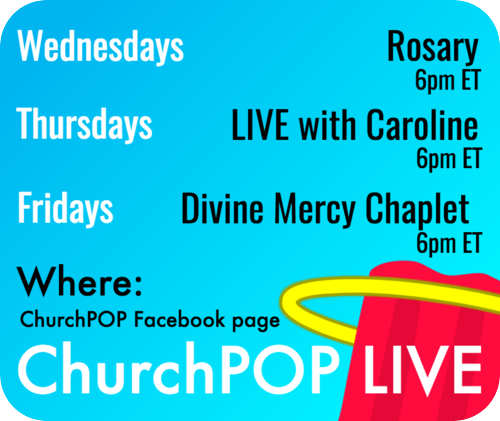 A nun of the Poor Clares of Perpetual Adoration and founder of the Eternal Word Television Network (EWTN), most people knew her as a spunky TV personality who knew how to lead people closer to Jesus. Please pray for the repose of her soul! Do you have a story of how Mother Angelica touched your life? Share your story in the comments!